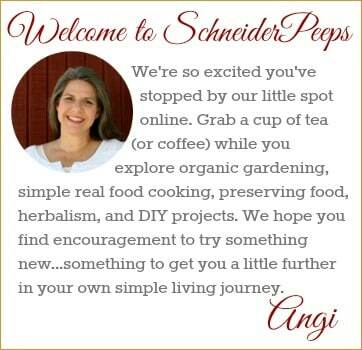 I was first introduced to foraging by my husband who happens to be an Eagle Scout. Early in our marriage he found a an empty field that used to have a nursery on it and it was full of blackberry brambles. Carl loves to explore and everywhere we have lived he has been able to find either wild blackberries or mustang grapes for us to forage. Over the years we’ve learned to forage more than just blackberries and grapes and we’ve learned to forage ethically. Basically that means that we’re try to do right by the plants, the environment and our neighbors when we forage. 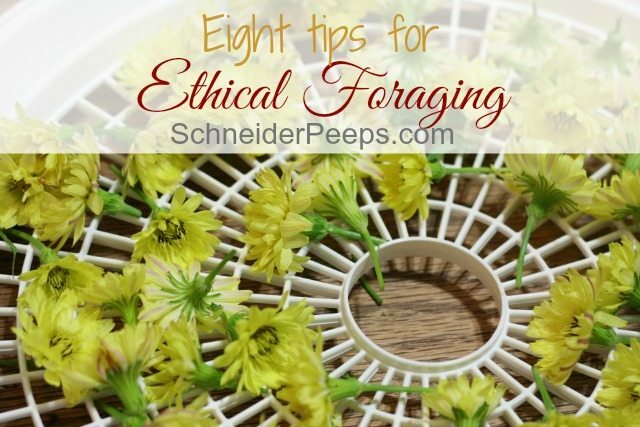 Know your states laws for ethical foraging. 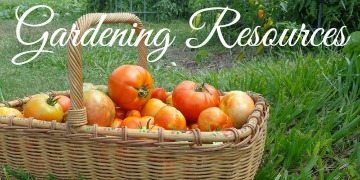 In Texas you are supposed to get the property owner’s permission before removing anything, including plants or produce, from their property. If you don’t have their permission it’s considered stealing and you can be fined or arrested. I’m sure other states have similar laws so make sure you know your state’s laws on foraging. In all honesty, we follow the spirit of the law but not always the letter of the law. Here’s what I mean, the property next door is a rental and has a large mulberry tree that hangs over our shared fence. We pick the berries on our side and ones we can reach on the other side. The person who lived there when we moved in didn’t care as he didn’t want them. 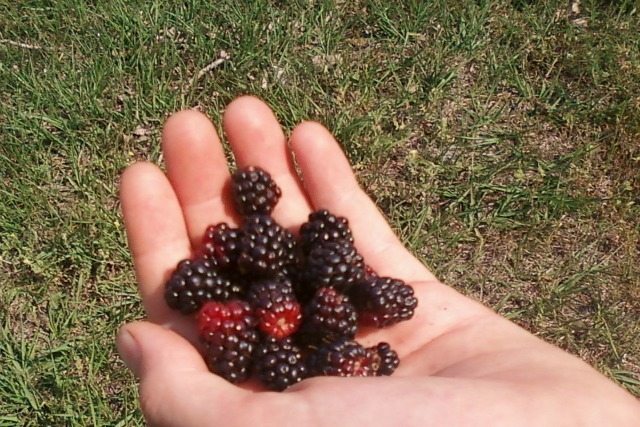 No one who has lived there has ever picked the mulberries and doesn’t care if we do but we haven’t actually asked the property owner if we can. However, we’d never hop the fence and pick on the other side. There are also a couple of businesses that have pecan trees and citrus trees as part of their landscaping. Some we’ve asked if we can pick (especially when we want to pick regularly) before we pick. But I feel like it’s okay for the kids to pick up a few pecans from the car wash and eat them while I’m vacuuming out the car without asking the property owner if it’s okay. If I ever get fined I’ll pay the fine without complaint but I’m probably not ever going to take the time to find out who owns the car wash and ask them if we can pick up a few pecans. Don’t harvest it all. Part of being a good steward of our environment is not over-harvesting. There are a lot of wild herbs that have been harvested to almost extinction, goldenseal for example. A good rule of thumb is to only take 1/3 of what is available. This allows 2/3 to be left for other foragers, animals and insects and insures that the plants can reproduce for next year. Even if other foragers comes after you and each takes 1/3 of what’s available there will always be something left. If you are harvesting roots, be sure to only take 1/3 of the plant’s roots. This will enable the plant to continue on and provide for others. Never, ever, ever pick the last of any plant. Don’t harvest at risk species. There are some plants that are at risk for becoming extinct. Some of the at risk herbs that are often wildcrafted (or foraged) are goldenseal, echinachea, black cohosh, eyebright, sandlewood, wild yam. And some of the herbs that are on the watch list are arnica, Oregon grape and ramps. 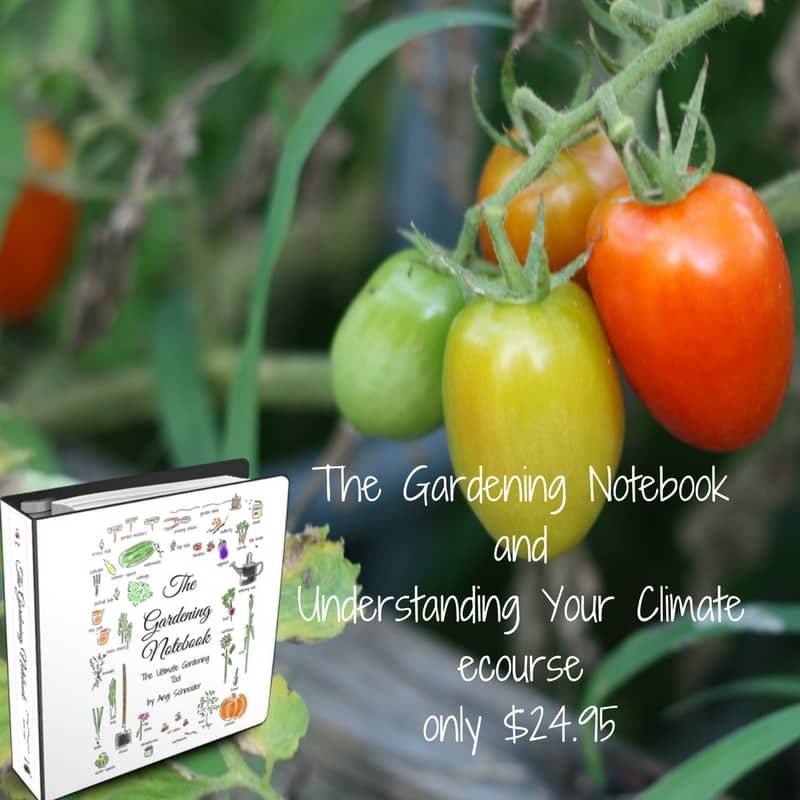 (You can find a more complete list at Plant Savers United.) Many of these wild herbs are easily grown in your own garden, so I’m going to encourage you to plant some of these and grow them for yourself. Yes, that’s harder than just going to the forest or field and harvesting them but it will be worth it. As a side note, our family chooses to not purchase these herbs, tinctures or essential oils on a regular basis. We can often find other herbs that will accomplish the same thing that are not on the at risk or watch list. Also, extracting essential oils from plant matter uses a huge amount of the plant and then there’s a lot of waste left over. When we buy essential oils made from at risk or watch list plants we only buy from companies that do not forage the plants. 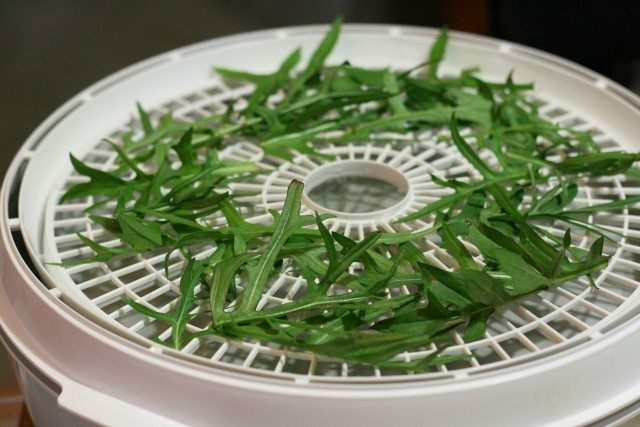 Only harvest what you will use.There is no reason to harvest a huge bucket of dandelions and then not do anything with them. 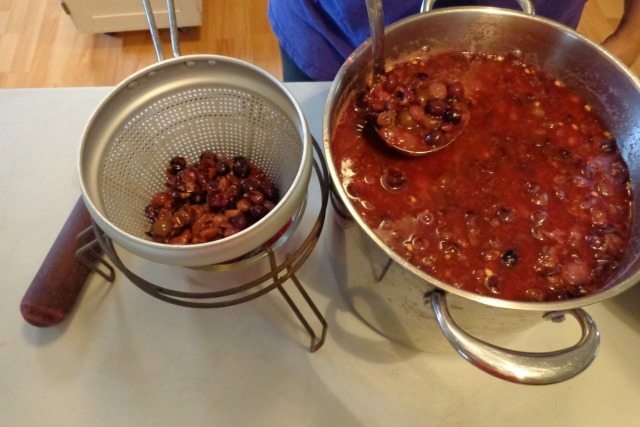 Since we forage dewberries (wild blackberries) and mustang grapes each year for the whole year, I have to make sure we plan our week in such a way that I can take care of our harvest. There have been years when it was time to pick (there is usually only a two week window for each of these) and we had time to pick but not time to preserve the harvest. So instead of picking enough for a year, we picked much less; we only picked what I knew we could process that evening or the next day. Don’t harvest from ditches, roadways or any other place that might be contaminated. Ditches and roadways often have oil spills, insecticide or herbicide sprays or other contaminates that you might not be aware of. It’s best to harvest from land that you know has been well cared for. Don’t trample the plants. If you are picking berries from brambles you will step on some plants, there’s no way around it. But try to minimize any plant damage and teach your children to do the same. Be able to identify what you are harvesting. From a safety standpoint, this is the most important rule. If you are unsure about what you have just picked don’t eat it or let your children eat it. My children know that for the most part they are allowed to pick whatever they want when we’re foraging, but they are not allowed to eat anything without permission. Because we don’t keep a super tidy yard we have all kinds of good looking weeds growing. The problem is I’m not that great at weed identification. A friend recommended Weeds of North America as a reference book and I love it! There are full page photos of each weed and step by step instructions for properly identifying them. If you live in North American and want to identify your weeds, this is a great resource. Also, don’t think you have to learn about 10 different plants at one time, just pick a couple that you know grow in your area and learn how to harvest and use those. Once you get comfortable with those few, learn about a few more. It’s better to really know about a few wild plants and how to use them than to kind of know about a lot of wild plants. Here is a great list of “weeds” that are also medicinal. Lastly, consider growing your own “wild” food on your property. One way to ensure you have the plants your family likes for food and medicine is to grow them on your property. Most wild plants are super hardy and don’t need any special care, just let them grow. However, if the plant is an invasive species, it’s best to not help it spread. 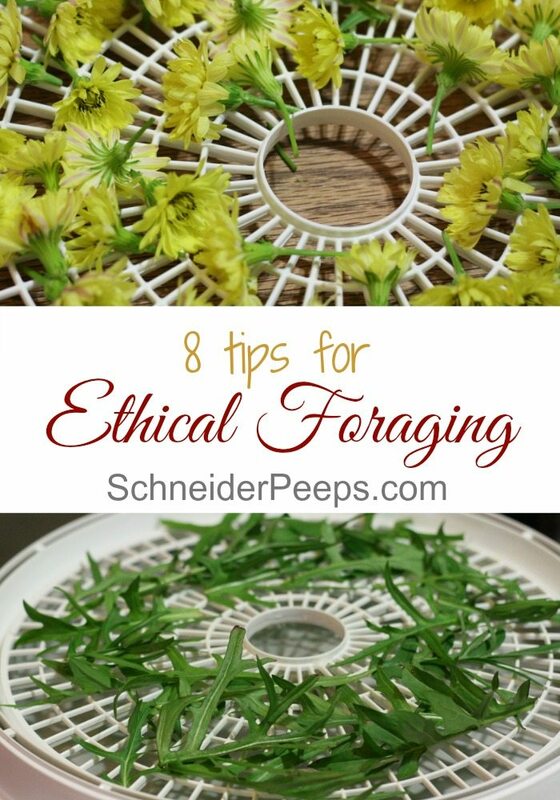 What are some of your favorite foraging tips?